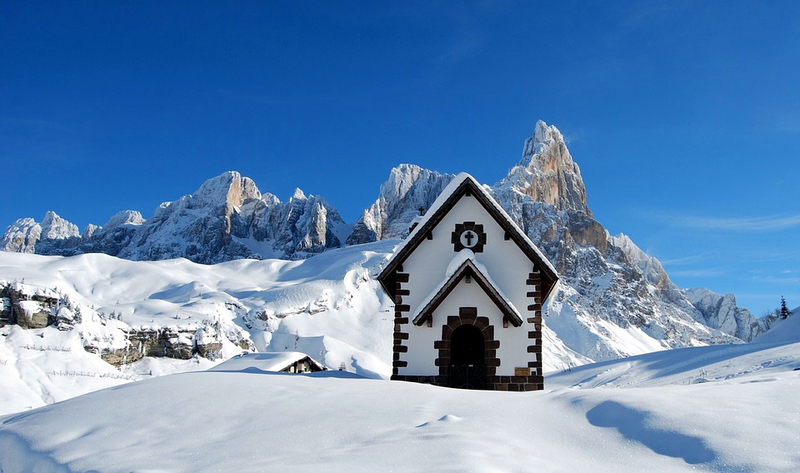 You can choose to explore the magnificent scenery of the Dolomites as you like. 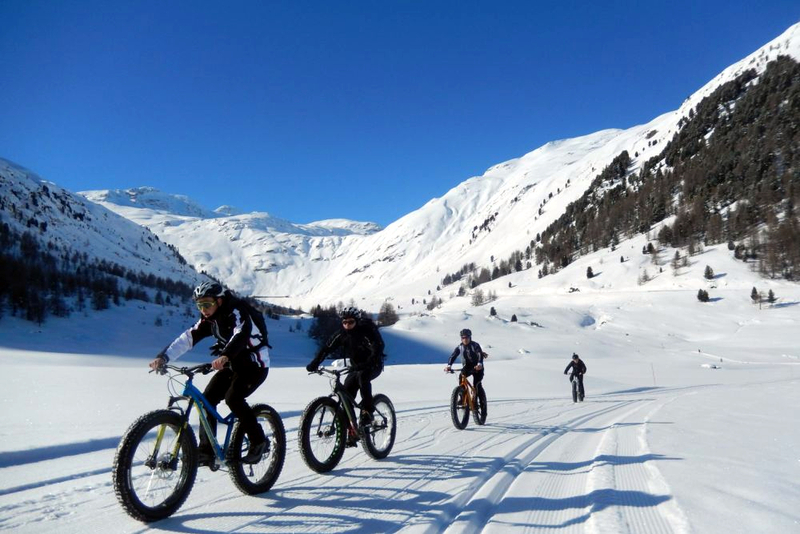 We are able to provide many unique activities during the winter in Italy. 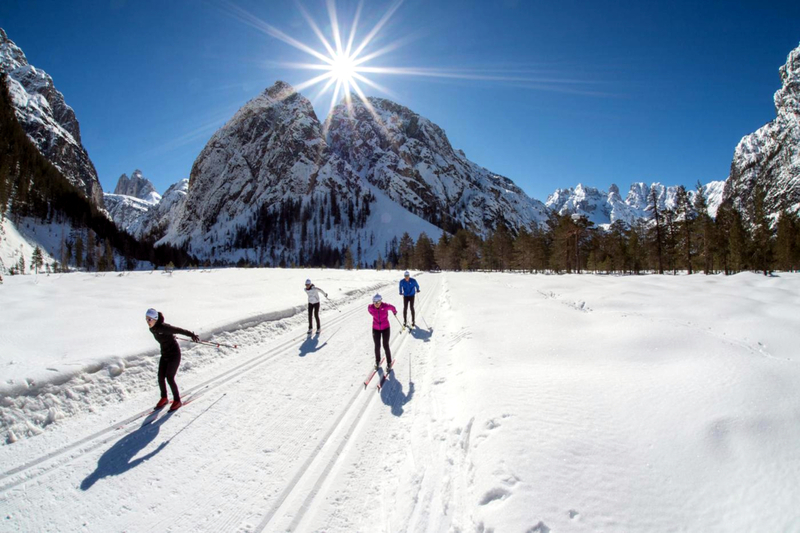 Enjoy the experience of exploring the enchanted landscapes of the Dolomites with ski tours led by expert local guides through the peaks of Alta Badia, Cortina and many other magnificent places. 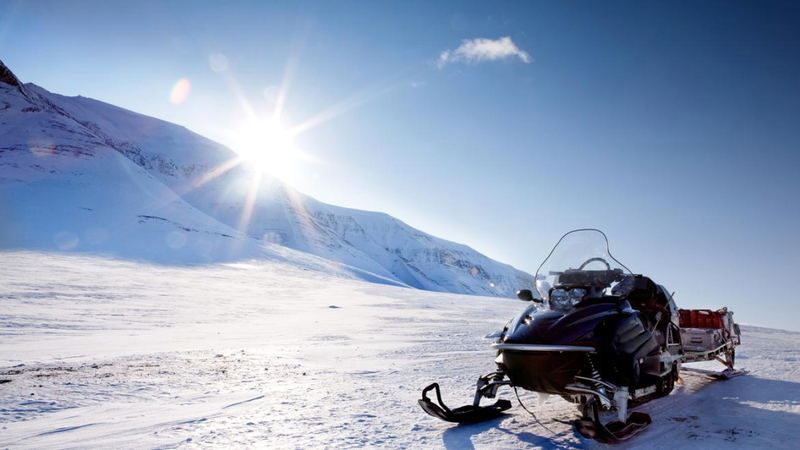 We provide exclusive travel experiences for those who want to explore the mountains in a different way. 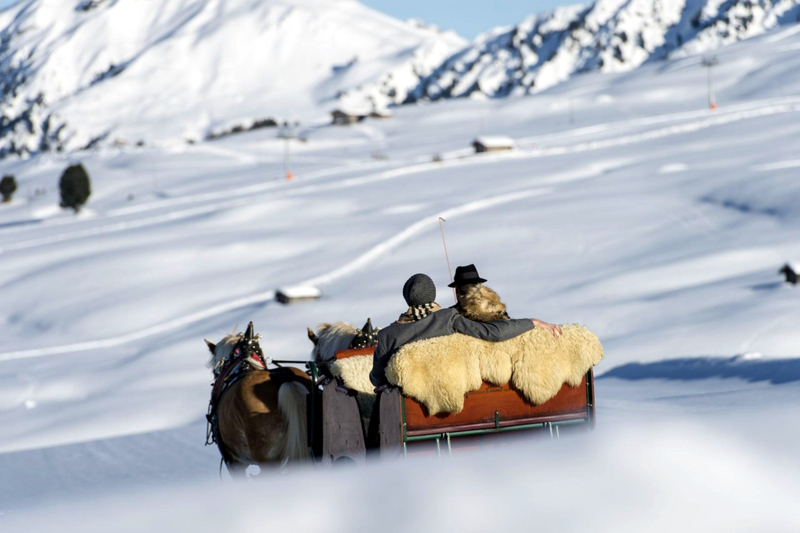 Discovering the Dolomites, the heart of the valleys, people and their customs, natural landscapes, letting you be fascinated by relationships, landscapes, perfumes, colors, silence and melodies. 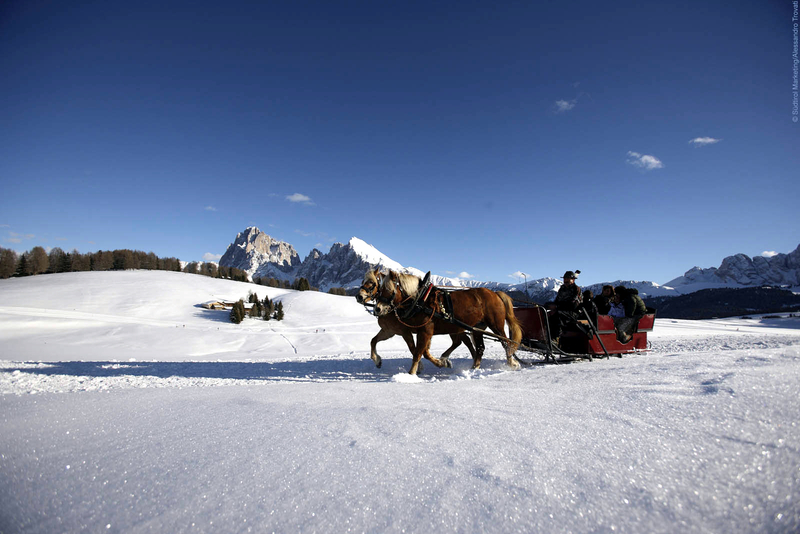 You can chose to enjoy the beauty of Dolomites and get in touch with its strong tradition throughout different winter tours: sleigh rides, snowmobiles, snowshoe walks, horseback riding, fat bikes and more. If you are interested in more extreme sports that can combine the exploration of breathtaking landscapes and the right dose of adrenaline then the Dolomites are the right spot for you! 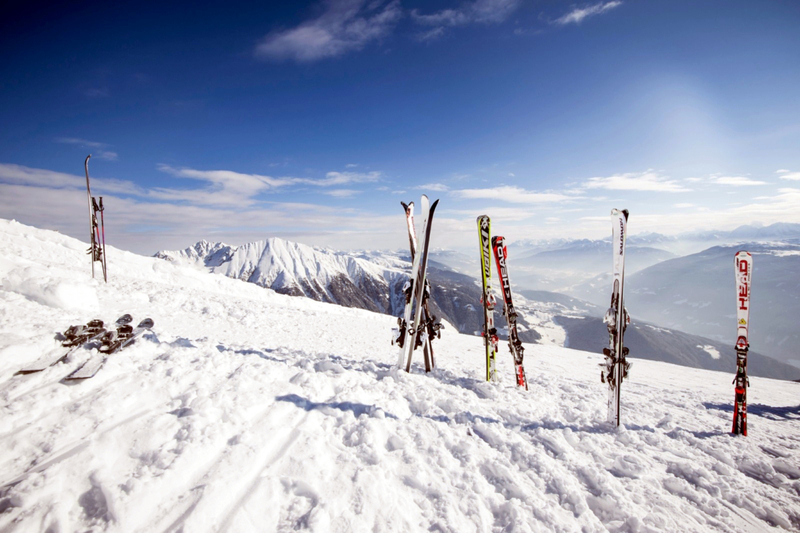 We can offer you a variety of options among which you can choose the perfect one for your needs: free skiing, mountaineering, cross-country skiing, and more. We create private, custom trip tailored just for you, your family, and your friends. 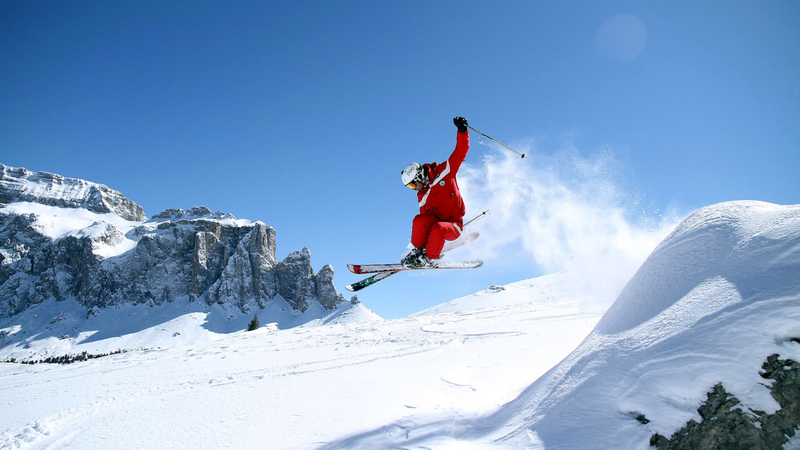 We are dedicated to organize Dolomites Winter Sports & Activities for families, groups and individuals.